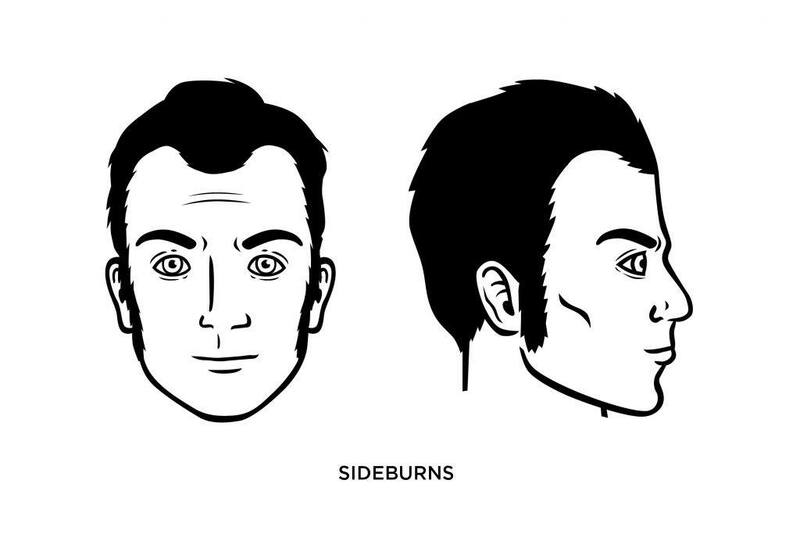 The Sideburns: How to Trim, Guide, Examples and, More! The simple sideburn. It’s often vastly underrated unless used in a big attention-grabbing way. We may not even pay particular attention to sideburns, both on ourselves or on others. Or, maybe not. Maybe you’re a man who understands the importance of sideburns, as well as the variety of ways you can wear them to enhance your overall look. Or, for that matter, create a look all its own. In any case, we recommend giving careful thought to your sideburns (which simply refer to the patch of hair alongside your ear that runs downward along the face at varying lengths). For starters, they are an important part of your overall final look. They impact your profile from the side and front, and can enhance – or ruin – the look of an awesome beard and hairstyle. You can use them to accentuate positive facial features while helping to cover up others. Sideburns also have a rich history. They’re believed to be named for Civil War hero and industrialist General Ambrose Burnside, but sideburns have been around at least the days of Alexander the Great. There’s something playful about them, particularly if worn in a non-traditional way. Men with sideburns like to have fun and don’t always take things too seriously. The “look” is often experimented with on college campuses. What Face Shape Best Fits Them? Men with an inverted triangle face shape do well with this style because it focuses attention on their sideburns and mustache. But different sideburn styles fit different facial shapes, and the length and width of your hair are other factors in deciding which style works for you. Short sideburns are a risk-free and popular look. To be considered “short,” they shouldn’t come below the mid-point of your ear. This style looks best if you have less facial hair. Long sideburns finish below the bottom of the ear but can extend further depending on what look you choose. Longer sideburns work well if you have a rounder face. Tapering your sideburns means that the thickest hair will be above the ear before thinning out as it reaches a specific section of your ear. The tapered look is attractive on men with short to medium length hairstyles. 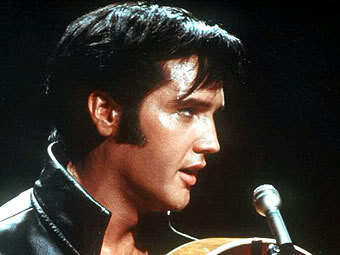 Elvis Presley had a set of sideburns that will forever live in popular culture’s archives. The man had some serious ‘burns, as well as some serious moves that conquered a whole generation of women.